The International Economic Development Council is recognizing its 90th anniversary by promoting what it calls “Economic Development Week,” designed to celebrate its industry and professionals. Yet the act of governments using tax dollars to pick winners and losers is nothing to celebrate. 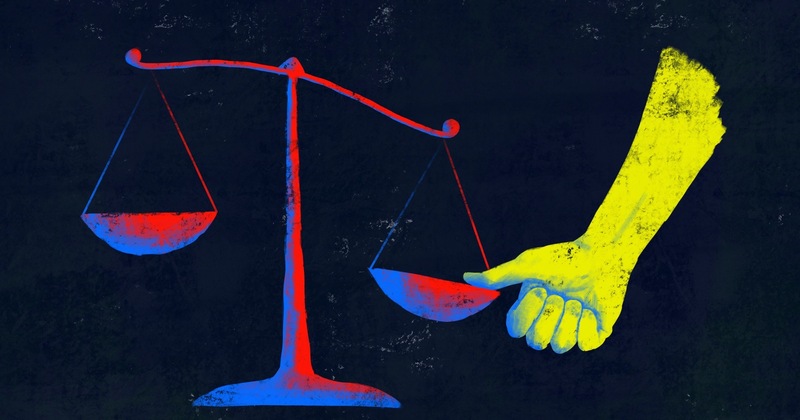 If anything, government development agencies interfere with rather than facilitate economic well-being, particularly when they use targeted tax deals and subsidies. Governments around the United States — and in much of the world — have established countless agencies and programs under the rubric of economic development and job creation. Decades of experience, along with anecdotal and empirical evidence, demonstrate that such efforts have been an expensive failure, particularly when their opportunity costs are considered. 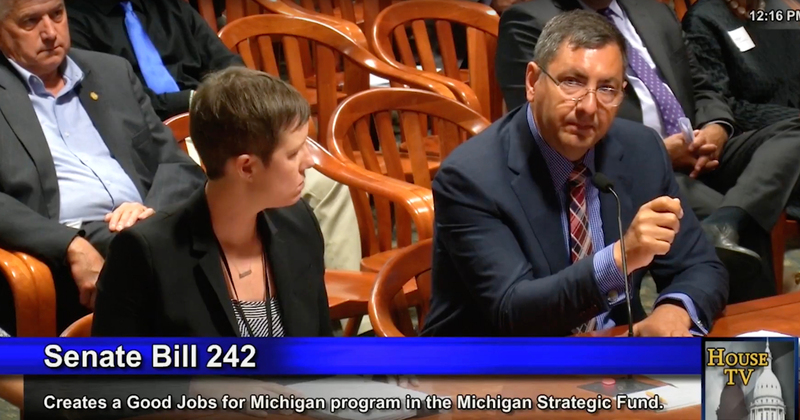 Michigan’s jobs agency, the Michigan Economic Development Corporation, and agencies like it, should be shut down in its entirety. Likewise, the state should end policies that redistribute money to select businesses in the name of economic development. If either of these events would happen, it would be worthy of a weeklong celebration. Here in Michigan, the state ran an expensive business tax incentive program called the Michigan Economic Growth Authority. Four analyses of the program were performed; three found it had no impact on job creation, or worse, had a net negative effect on jobs. Two of those analyses were published by the Mackinac Center in 2005 and 2009. The Anderson Economic Group, in 2010, found more jobs would have been created through across-the-board business tax cuts than through the targeted ones of MEGA. Only one study, from the Upjohn Institute, found a positive impact of the program. The MEGA tax credit scheme was arguably the largest of the MEDC’s programmatic failures, but not the only one. The state wasted about $450 million on a film incentive program that gave subsidies for film production work done here. The Mackinac Center found that there were more motion picture jobs in Michigan before the film incentive took effect than after. The Legislature eliminated film subsidies in 2015. The Office of the Auditor General examined the state’s 21st Century Jobs Fund and found it had problems meeting expectations: Only 19 percent of the original jobs promised by the program materialized. And this was just a straight accounting, not an empirical analysis designed to capture all the program’s costs as well as its benefits. 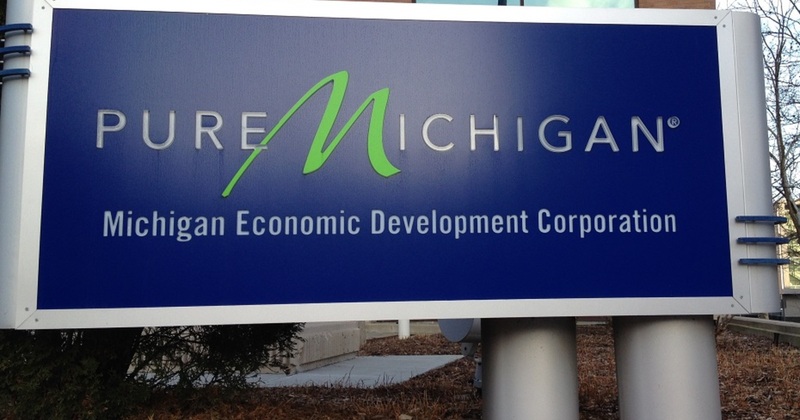 The MEDC’s “Pure Michigan” advertising program is another example of a government activity that is better at spending money than generating wealth or incomes. Through Pure Michigan, the state buys advertisements hoping to lure out-of-state tourists to Michigan as a way of helping the economy. The MEDC claims huge returns on investment but the Mackinac Center’s research points to the opposite conclusion. Despite what employees of government economic development offices say, the programs they operate are largely ineffectual. There are three major reasons why. First, the government has nothing to give to any business or industry that it does not first take from someone else. The financial incentives that are redistributed to a lucky few to create jobs must be funded by taxation that forcibly takes dollars from other people, who lose money they might have otherwise used to create jobs. Second, there are direct and indirect financial costs of redistributing taxpayer dollars. The MEDC bureaucrats who run these programs do not work for free. Steve Arwood, the MEDC’s chief, makes $267,000 a year in salary, plus benefits. And of course, there are hundreds of others more working for the state’s corporate welfare bureaucracy. On a related note, when businesses try to curry favor with the MEDC and similar institutions, their activities harm the state because they are economically inefficient. Harold Brumm’s study published in the Cato Journal found that states that encourage this behavior have slower rates of real economic growth. Third, Lansing’s political appointees are not blessed with a divine ability that lets them separate investment winners from losers and then invest our money in the winners. The idea that they can rearrange our economy in a way that improves on market forces on net balance over time is the fatal arrogance of economic development planners in government. Those who work in government economic development agencies may mean well, but that is of no consequence to results. If anything, they are likely to encourage costly interference in what may otherwise be a more efficient and healthy economy.